Gillar det här papperet KaiserCraft - Base Coat - Linen från Pyssloteket mycket! There´s many new stamp set to preorder at Technique Tuesday now! Lovely stamps! Here´s some cards with some of them ! The challenge on CAS on Sunday´s blog this week is to use Kraft and Twine! 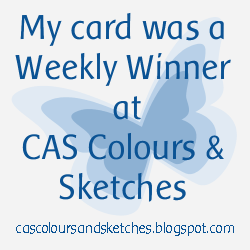 Here´s my card! I stamped the cute chicken from this set, Chickadees from Technique Tuesday, on a piece of wood! 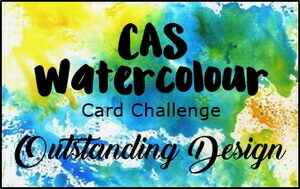 A card made for Lydia´s water coloring challenge on Splitcoaststampers "Dare to Get Dirty challenges" for Fan Club members! If you want to be a member you can read HERE! I used a new stamp set from Technique Tuesday, A Little Fruity! 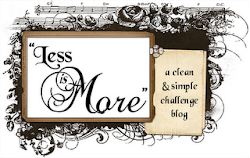 The challenge this Saturday on Less is More´s blog is an Pinterest Inspiration! Here´s mine card with the sweet new stamps from Technique Tuesday, Chickadees. New stamp sets and dies are released at Technique Tuesday!! You can preorder them now! Here´s a card with the lovely "A Little Fruity"
The 25th means it is time for shipping the newest Greenhouse Society stamp set! You can see some cards from the DT on Technique Tuesday´s blog! 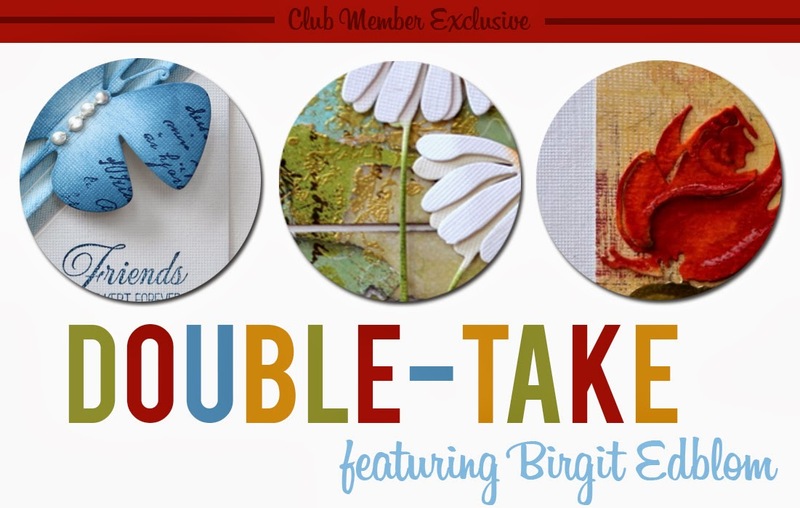 You read about the Greenhouse Society stamp club HERE! Here´s two of my cards with the lovely daises! The challenge this week on Less is More´s blog is a theme, Hand made Flowers! I´m going to clean my windows today so I used a piece of the paper towels I use for that! :) Used Dylusion Inks for the coloring and the sentiment is from this lovely set, One of a Kind, Technique Tuesday! The challenge this week on CAS-ual Friday´s blog is to use a number or numbers on a CAS creation! Nu vet jag att man kan bli förälskad i ett papper! :)) Fick hem lite saker från Pyssloteket idag och kunde inte låta bli att klippa i det underbara papperet Base Coat - Bark lite..;) Tyckte också om den lilla söta svampstämpeln , Small 3 Mushrooms, också! It´s my turn to hostess s challenge on Alota Rubberstamps blog. 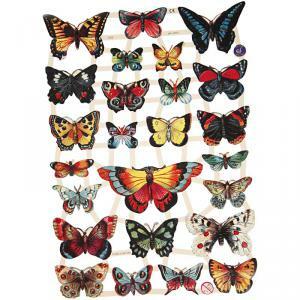 My challenge for you is to create a card/project including at least one BUTTERFLY! Alota Rubberstamps (but it´s fun if you have some) and you have the chance to win a 15$ certificate!!! Greenhouse Society Stamp Club, Technique Tuesday! 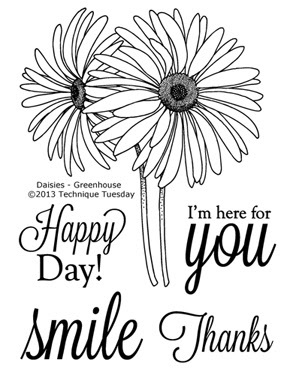 I love daises! You can see what the DT created on Technique Tuesday´s Blog! Here´s my card with the new set! Here you can see the beautiful set! The challenge on CAS on Sunday´s blog is "Christmas in July"! I used some left over wood pieces to make a recycling card, an important issue for the world. Love the sweet word stamp from Technique Tuesday "Good Cheer"
Finns det något mer rofyllt än en tidig lördag morgon, alla andra sover, morgon-TV i bakgrunden, kaffekoppen full och få sitta och pyssla!!! Resultatet blev ett kort med svamparna från detta set, Doodle Parts och en textstämpel från Vilda Stamps. Har penslat på Mod Podge på stämpelmotivet!! Jag gillar det blir lite glans och tjockhet på motivet! Clean And Simple creation(watch that "white" space) with polka dots! Here´s mine with a QK Lady Bug! I used stamps from this stamp set Tree-Mendous, from Technique Tuesday! Added metallic flakes. Hi all! 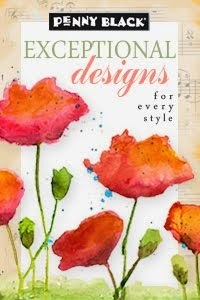 It´s time for a Studio AE Blog Hop! 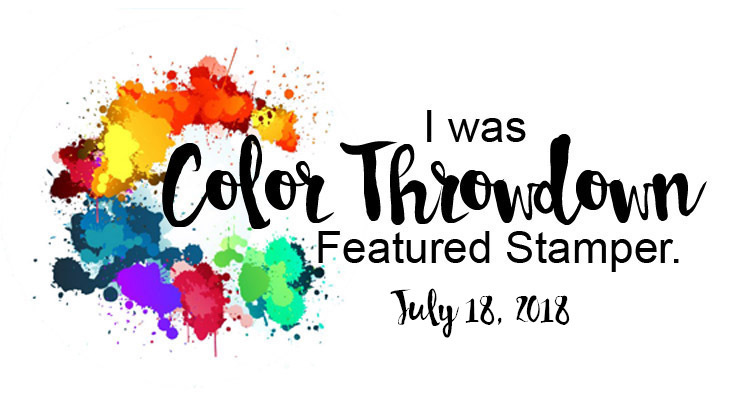 I´m honored to have the opportunity to join the team in sharing the Studio AE stamp set for July, Label Maker, by Ali Edwards! These labels are perfect for cards too! :) Here you an see them on my cards! Be sure to check out the projects from everyone taking part in today’s hop! Be sure to leave a few comments as you hop! Technique Tuesday will be giving away a $25 gift certificate to someone who comments during the hop. 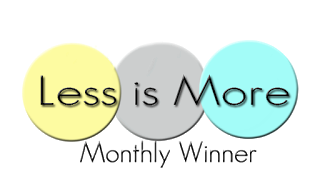 The winner will be selected from all the comments received and announced on the TT blog sometime on the 15th. Jag har använt fjärilar från detta bokmärkesark från Pyssloteket som färginspiration för bakgrunden. Valde en fjäril och utgick från de färger den hade när jag målade bakgrunden med Distress Paint och lite vatten! Gillar att de finns i så många nyanser och lätt blandas med varandra! Har också använt textstämplar från Vilda Stamps! Visst är det härligt med lite klara och starka färger ibland! 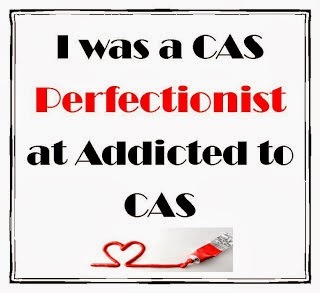 The code word this time on Addicted to CAS´s blog is WATER! Used a feather from cArt-Us and the sentiment from One of a kind, Technique Tuesday. 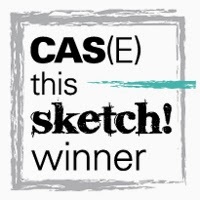 "Create a CAS project that has some sort of a material, i.e. fabric, felt, canvas etc"
I use a piece of fabric from an old curtain! :) Glue the fabric to a cardstock and used a die for the leaf. 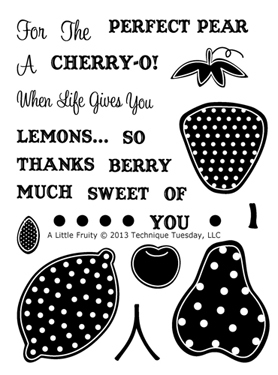 The sentiment from this "Paint Roller Set", Alota Rubberstamps. Tycker så mycket om denna lilla stämpel, Small Grass in Bloom, från Pyssloteket! Bakgrunderna är skapade med Studio Line akrylfärg, gillar de små flaskorna, lätta att dosera med! Vill ha fler färger!! På det nedre kortet har jag använt textstämpeln Smooch! Har alltid gillat det här hjärtat , Inkido-Hjärta , och nu har jag det äntligen på mitt bord! Texten från setet Smooch passar perfekt! Duttade lite Gloss gel Opal på de små hjärtana!